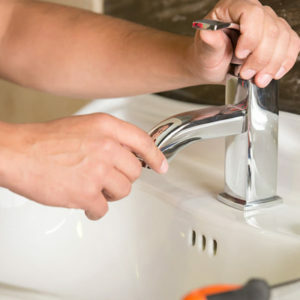 Make sure your plumbing fixture replacement is done the right way and according to current industry standards with the help of a fully licensed plumber from GAS ON Plumbing & Heating. Let us know if you’re planning on re-fitting your kitchen or bathroom and need a professional to help you with plumbing fixture replacement. You might think you can handle your plumbing fixture replacement on your own, but it is better that you allow a professional to handle your kitchen, bathroom, toilet and bathtub fixtures. Your plumbing system is very intricate and should be taken care of by an experienced plumber.